The new Razer Phone 2 runs on a Snapdragon 845 processor with vapor chamber cooling, Android 8.1 Oreo and 8GB of RAM. As for storage, the new Razer Phone 2 comes with 64GB of on-board storage and supports expansion via MicroSD. Like the original, the new Razer Phone features a hefty 4000mAh battery, USB Type-C charging but no headphone jack. The short version is that the new Razer Phone 2 comes packed with more of everything that its predecessor lacked. It’s now got IP68 water resistance and a glass back cover (with a Chroma-lit Razer logo) and support for wireless charging. The other major area of improvement where key improvements have been made is the camera. 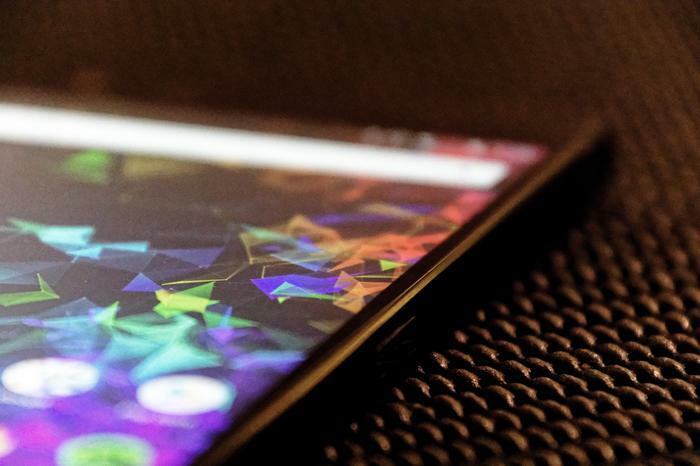 While you shouldn’t expect the Razer Phone 2 to dethrone the Google Pixel anytime soon, the rearranged, more modern dual-lens configuration does promise to put it a little closer to justifying the flagship price the device commands. 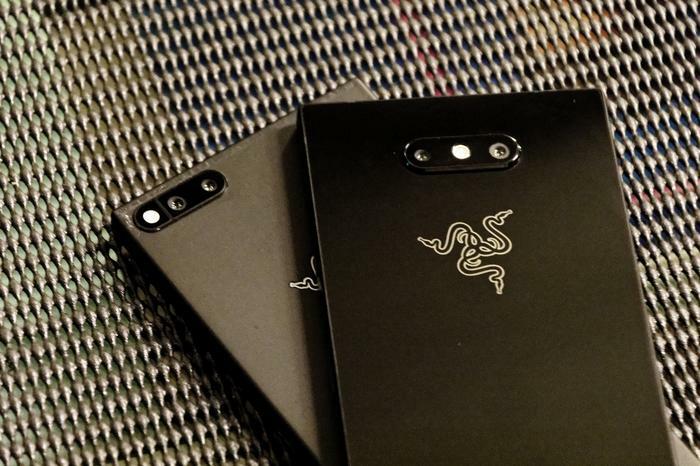 The original Razer Phone paired up a 12-megapixel (f/1.8) wide angle lens with a 12-megapixel (f/2.6) telephoto one. The Razer Phone 2 upgrades the former to f/1.6 and adds improvements to OIS. Again, it's no Note 9 competitor. Then again, it isn't really trying to be. 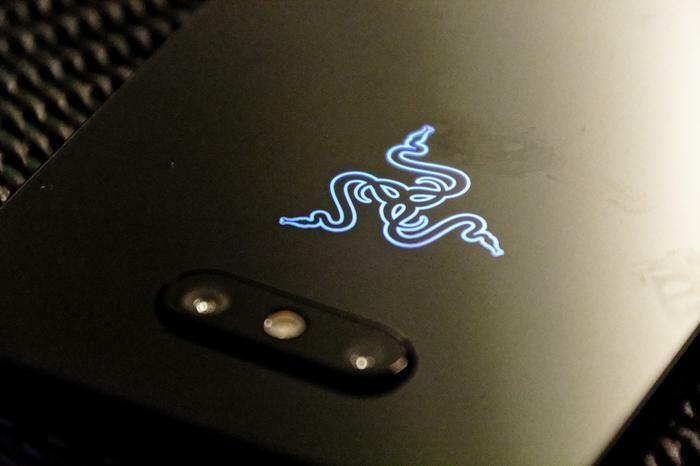 Razer are also angling themselves as the premium gaming smartphone with the least intrusive and bloated take on Google’s Android OS. 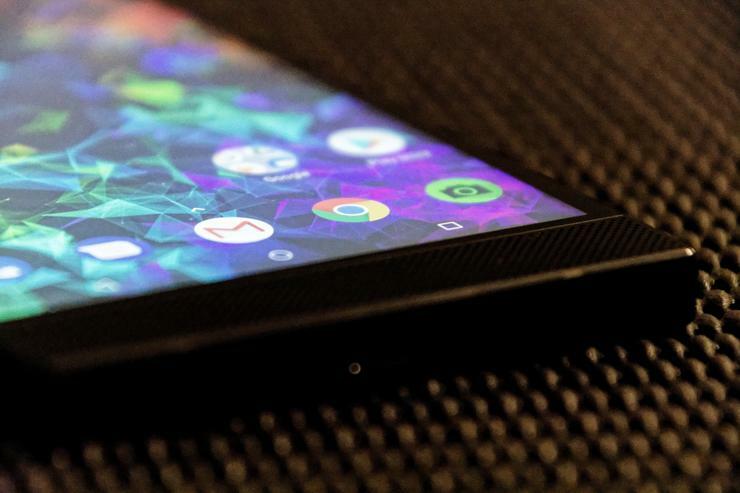 Although the Razer Phone 2 won’t launch with Android Pie, the version of Android it does run is one powered by the popular third-party Nova Launcher - a detail sure to delight Android purists. In Australia, the Razer Phone 2 will be officially sold through JB Hi-Fi from early November.